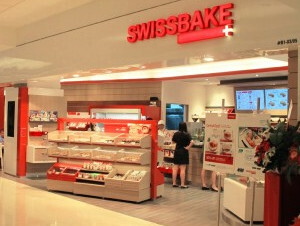 Swissbake first opened its doors in 2003, under the leadership of acclaimed Swiss pastry chef Xavier Baumgartner. His vision was to offer authentic European baked goods, produced with the exacting Swiss standard. With more than 45 years of baking experience and a win at the prestigious IKA Hoga competition, often referred to as the Culinary Olympics. Baumgartner was the ideal person to build Swissbake into a stalwart of Singapore’s bakery scene. 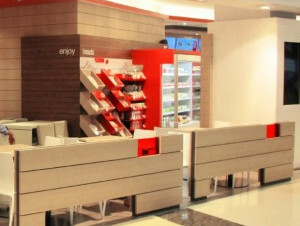 In 2012, Swissbake was acquired by the Commonwealth Capital Group and entered a period of reorganisation and rebranding. 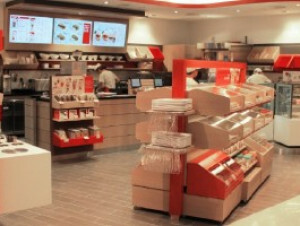 Spinnaker360 was engaged to develop and augment the SwissBake brandname to allow for franchising and rapid rollout in various territories. After an 11-month project period involving market research, focus group, visual testing, and prototyping, the brand is relaunched in several new malls and locations.